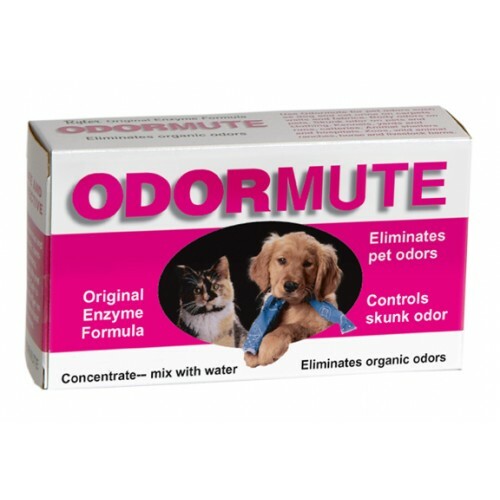 Odormute™ is a blend of natural enzymes that chemically change the source of odors and work to eliminate the source in minutes. Easy and convenient to use. Easy to store and handle. Economical and an excellent value. made in the USA! Non-poisonous, non-caustic, harmless to humans, pets, plant life and plumbing. 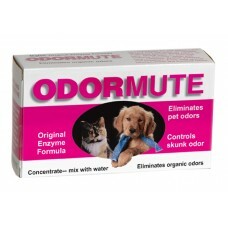 Safe to use, yet effective on even the strongest organic odors.